There are real reasons why some people seem to age overnight while others remain youthful, energetic, thin, and beautiful for decades longer than their friends. One answer is autophagy, which Nobel Prize winning research shows can remove toxins and repair biological damage at a cellular level for fast weight loss, radiant skin, and renewed youth. Join The Glow15 Community Today. SEND ME MY FREE RECIPE BOOK! 3. Relax! Your free gift will arrive shortly! 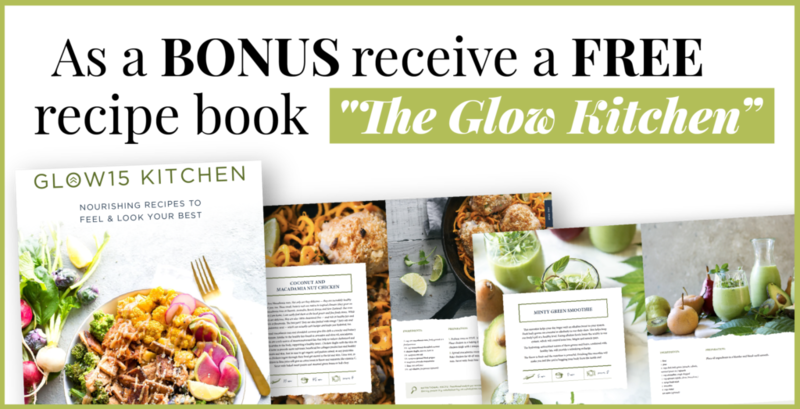 Check your inbox for an email with a link to download your free Glow Kitchen recipe book. Glow15 is based on the Nobel Prize winning research on the anti-aging science of autophagy, the natural biological process that boosts your body’s innate ability to heal and glow, from within. I truly believe that nature holds the key to our everyday wellness. I want to teach you what I’ve encountered so that you, too, can live your healthiest life. Working closely with those I’ve met around the world, along with my team of world-renowned scientists, I am proud to say that each and every day, we unlock the key to breakthroughs that will improve YOUR everyday life. These discoveries will help you thrive, not just survive. So come—take this journey with me! Glow15 is the culmination of scientific research and life-changing advice from the world’s leading medical doctors, PhDs, dermatologists, sleep doctors, nutritionists, and fitness experts. Harnessing the power of autophagy, Glow15 is the first plan of its kind that gives you the power to outsmart the aging process and hold onto your youth. You will feel more alert and focused during the day. I felt energized when I started integrating the principles of Glow15 into my life – just like the many women who did the same. Reduce your wrinkles, see fewer lines and brown spots, and get smoother, softer skin. 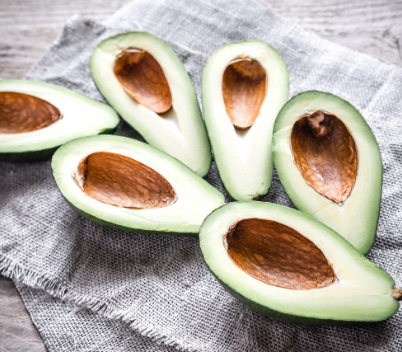 Because of the little changes you make, you’ll feel better – and you’ll be much healthier. This will happen quite literally as your body changes to give you beautiful lean muscle, but you’ll also see another kind of strength: a boost of confidence. There are real reasons why some people seem to age overnight while others remain youthful, energetic, and thinner for decades longer than their friends. Glow15 takes into account every aspect of your lifestyle so you can seamlessly incorporate the plan into your busy life. Incredible results are just 15 days away. Discover how an innovative combination of intermittent fasting and protein cycling can help you lose weight and grow younger. 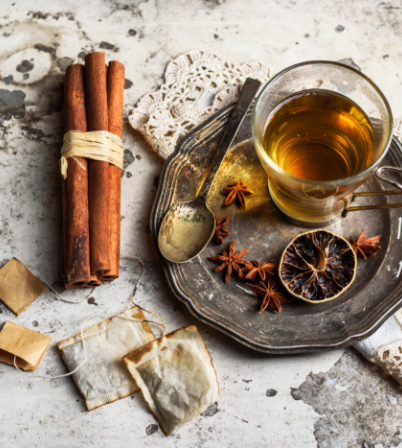 Learn about the powerful polyphenols that can help maintain cellular health and defend against the free radicals we encounter every day. Try the most efficient, scientifically validated workouts for youth-maximizing benefits to keep your brain and body young. 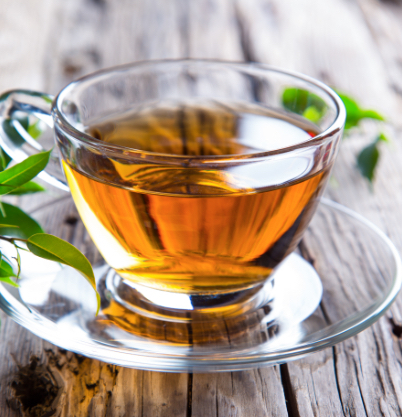 Drink a specially formulated youth-activating tea packed with nutrient-dense polyphenols that will keep you energized throughout the day while supporting your metabolism and immunity. Find out why less may be more. 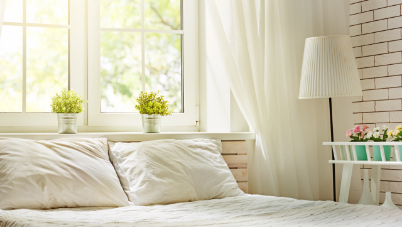 Identify your sleep type to create a customized routine for your most restorative, restful nights yet. 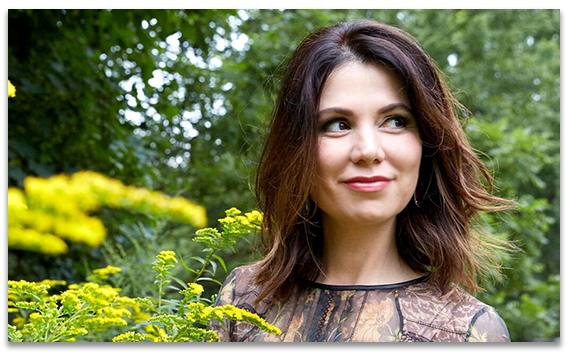 Learn my secrets for getting radiant skin with the most rejuvenating and natural ingredients. Glow15 takes into account every aspect of your lifestyle so you can seamlessly incorporate the plan into your busy life. Incredible results are just 15 days away. With Glow15, I’ve seen a reduction in my brown spots, a reduction in my pore size, gone from a size 8 dress to a size 4 and seen improved color and fewer wrinkles… In just 15 days! I committed to Glow15 and the most amazing thing happened: I became a better daughter, a better mother and a better wife. My clothes are looser, and my body is tighter. I lost six pounds and two inches off my waist in just 15 days. Glow15 has helped me to glow—inside and out. For me, Glow15 succeeded where everything else failed. I lost over 7 pounds in 15 days. I took 4 inches off my waist (yes, I’m tucking my shirts in now! ), lost over 4% of my body fat, and decreased my body mass by 2%. Glow15 is no longer just a plan for me, it is my lifestyle. Is Glow15 Test And Proven? Is Glow15 Hard To Follow? When Will Glow15 Start To Work? Aging is inevitable, but you have the power to change the way you age. Glow15 lets you tap into your body’s natural ability to heal, restore, and remain youthful. It utilizes groundbreaking anti-aging science in a lifestyle plan specifically styled to work for your active life—so that you do more than just survive, you thrive. Glow15 uses revolutionary new techniques to active and boost the natural biological process of autophagy. Put simply, autophagy is a restorative recycling process that takes place inside your cells. When autophagy is working at the highest level, it’s proven to have a restorative and renewing effect on your body. That could mean more energy, sharper focus, younger looking skin, and a happier you. Glow15 is based on the collaborative work of medical doctors, PhDs, scientists, and leading innovators. In clinical testing, 100 percent of women participating in Glow15 lost fat mass while 85 percent saw a reduction in their BMI. Additionally, the women reported significant improvements in their skin from the firmness, complexion, youthful appearance, glow, pores, fine lines, elasticity, wrinkles, smoothness, crow’s feet, and tone. Over 90 percent of women lowered their systolic blood pressure while 80 percent lowered their heart rate. As a lifestyle program for active women, Glow15 has been specifically designed to be smart, simple, and easy to follow. 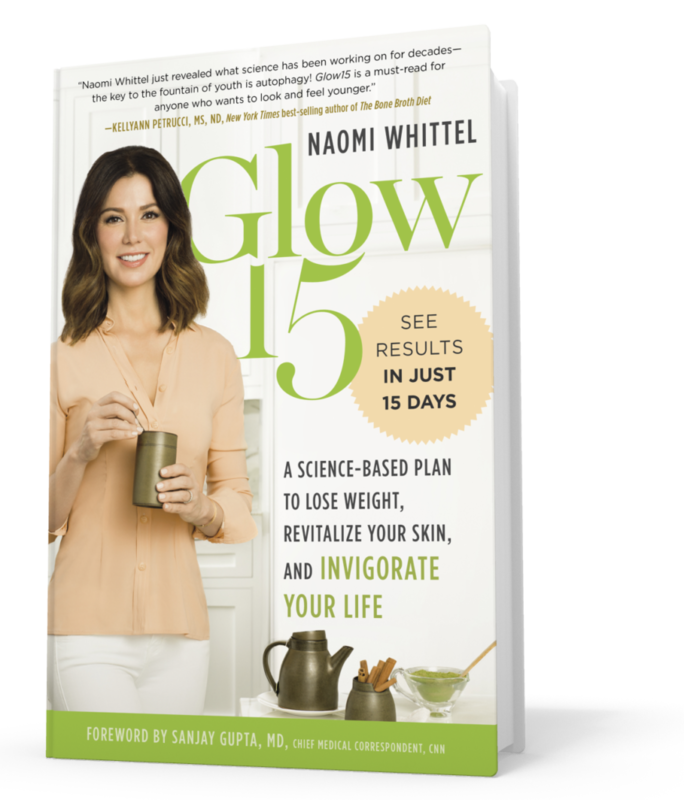 The concepts, ideas, nutrition, and activities included in Glow15 will blend seamlessly into your life. The first few day on Glow15 will feel like a change, but soon it will feel as if you have always been living the Glow15 lifestyle. Glow15 is for anyone who has begun to notice the effects of aging. If you have noticed a new wrinkle or dark circles under your eyes, if you have started feeling slower and more fatigued, if you have trouble sleeping or focusing, if your skin isn’t as bouncy and fresh as it used to be, if your health has been in decline… any of these are reasons to begin Glow15. Glow15 can have preventative and restorative effects even if none of this sounds familiar. If you value your health and your youth, Glow15 is for you. It does take time to reprogram your body and boost autophagy. Within 15 days, you will start to notice the effects of Glow15. You should begin feeling healthy, energized and focused. You should also notice a renewed glow to your skin. However, to truly utilize the age-defying power of autophagy, you must stick to Glow15 for the long term. That is why Glow15 is considered a lifestyle plan.